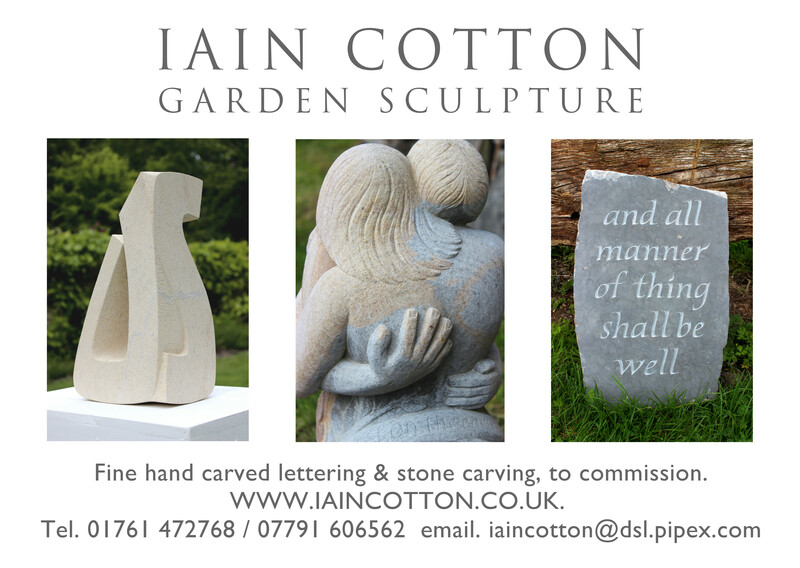 This entry was posted in Garden sculpture, letter cutting, sculpture and tagged Garden sculpture, letter cutting, sculpture, Stone carving by iaincotton. Bookmark the permalink. … an increasing breadth to your practise that uniquely explores and expands upon this sculptural and calligraphic oeuvre..